Get connected and meet new friends who enjoy sailing, fishing and cruising. Dana West YC offers year-round activities for water enthusiasts, and its members enjoy a lively social calendar, welcoming people of all ages. 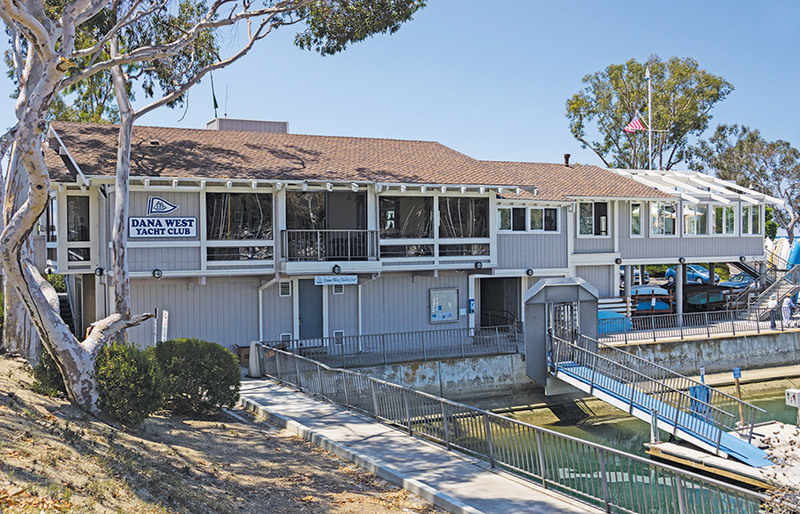 Warmly referred to by its members as “the friendliest little yacht club on the West Coast,” Dana West YC will be hosting an open house Feb. 8 from 1 to 4 p.m. There will be appetizers, and special drinks, and club officers will be on hand to greet guests and answer questions about membership. Dana West YC was established in 1978 and is located on the island in Dana Point Harbor. The facility recently underwent major renovations, including a completely rebuilt kitchen, that serves lunch and dinner Thursday through Monday. The bar has views of the marina and ocean sunsets and boasts several large-screen TVs for watching sporting events. The clubhouse includes a double-facing floor-to-ceiling fireplace, offering a warm and inviting atmosphere all year long. The club also provides Wi-Fi and high-speed Internet access for members and guests. In addition to hosting and participating in many social events, Dana West YC offers an array of subgroups within the club, including business networking, sportfishing, racing, junior sailing and a women’s circle. For more information visit dwyc.org, or contact Brian Lintz at vicecommodore@dwyc.org. The club is located at 24601 Dana Drive, Dana Point, CA 92629; phone: (949) 661-1185.